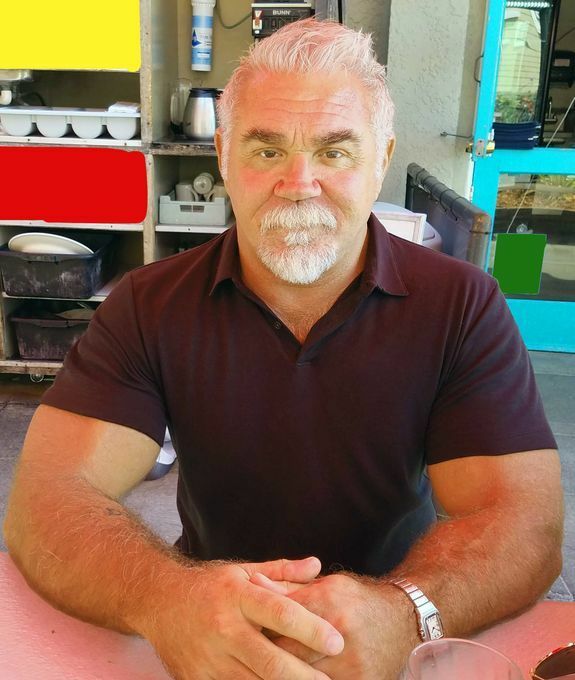 My primary focus is to offer an exceptional massage to all Gay, Straight and Bi men, using a mixture of Deep Tissue and Swedish massage techniques to custom tailor a massage based on YOUR specific needs. I take great pride in my ability to connect, heal, and create a personal massage for each individual. I also offer the ultimate four-hand massage with my husband...More, Shaun. We work together, in tandem, to double your massage. We have the room, and the tables, to do simultaneous couples massages as well. 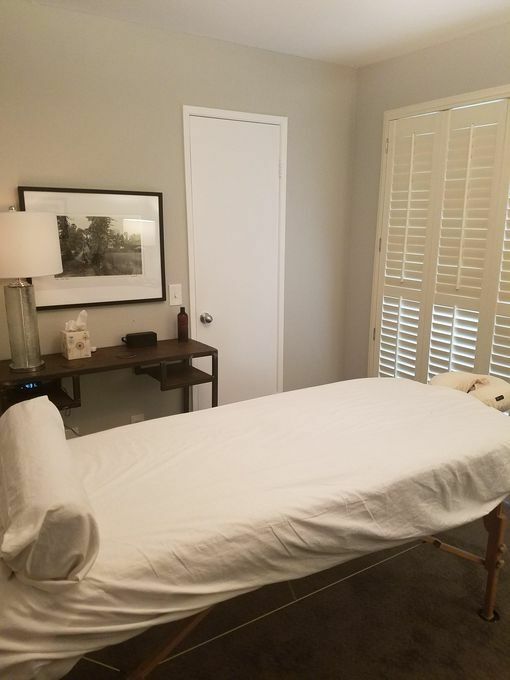 Shaun and I have the strength to deliver a consistent, purposeful, rigorous and relaxing massage, while possessing the sensitivity to cater to a lighter touch when needed. Relax and rejuvenate in the desert. Dan gave me one of the best massages I’ve ever had. I didn’t have any specific areas needing work (this time), so I told him I just wanted to relax. He accommodated that to a tee. He was very responsive to my verbal requests and my nonverbal cues, and was intuitive in his technique. Dan has a great energy about him, is very personable and genuinely seems to enjoy his career and interacting with his clients. I look forward to my next visit. One of the most relaxing massages I have ever had. Had the most horrific lower back pain that Dan worked out very gently. I literally melted into the table. Low lights, relaxing music, a clean, quiet, dedicated massage room; the experience was not only physically relaxing but also mentally. Dan is now my regular massage therapist. I am so thankful he moved to the desert. Such a great massage! Strong & intuitive hands that know exactly what they’re doing. Very pleasant & caring too! I highly recommend him! I've been getting massages from Dan for the last 2 years. Every time I'm immediately put at ease with his friendly demeanor and relaxing ambiance of his studio. Whether I just need to check out for an hour or recover from a workout, his intuitive touch is always on point. He incorporates deep tissue and Swedish in his massage, always leaving me refreshed and rejuvenated. Dan is simply the best! I've been traveling quite a bit, and my shoulders and neck were feeling rough. 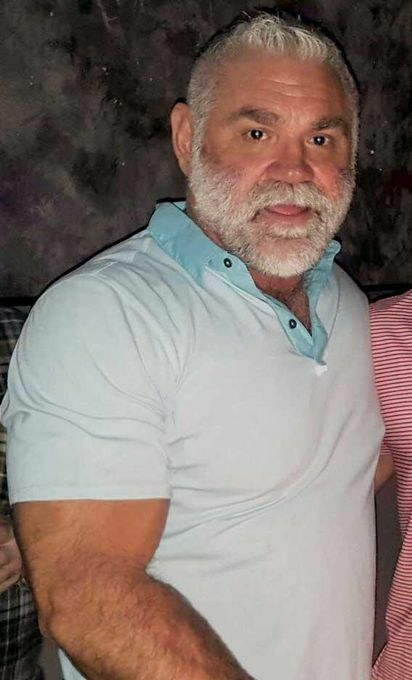 Thanks to Dan and his massage work, I feel like a new man! I had not had a massage in Palm Springs before but Dan's ad jumped out to me so I made an appointment. Wow - was I glad I did that? Everything from the ambiance, to Dan's friendliness to the very precise massage. The foot massage was not expected and just took it over the top for me. 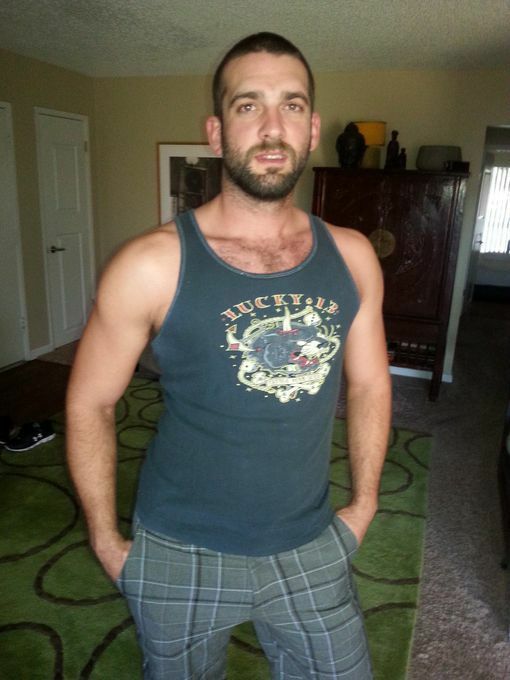 No question if you are in Palm Springs, Dan should be your masseur of choice. One of the best massages I have had in a long time. Such a sweet and personable man, with excellent technique. Would highly recommend Dan.